*Note: You can purchase up to 2 certificates per order on our site, but you may only use 1 per visit to Beaver Sports. 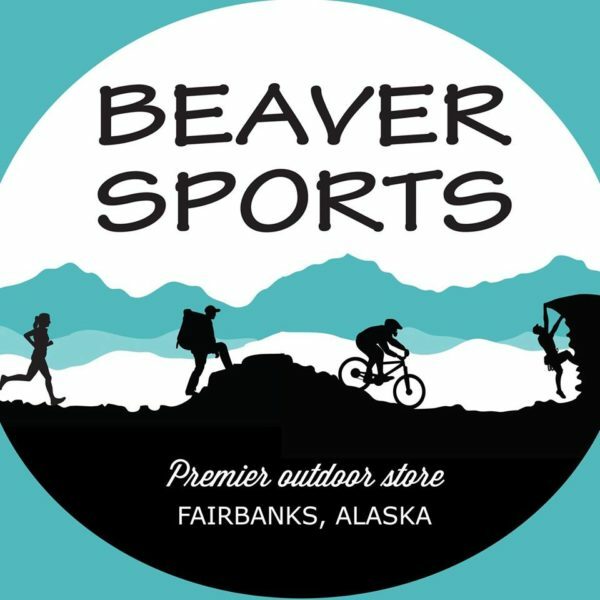 Locally owned and operated Beaver Sports offers all the clothing, gear, and expertise you are looking for to enjoy outdoor action sports in and around Fairbanks and Alaska’s Interior. They specialize in hiking, biking, paddling, climbing, backpacking, camping, running, alpine and cross-country skiing, ski touring, and snowboarding. But also have a great selection of clothing and other products for hunting, fishing, snow machining, yoga, swimming, crossfit, and more. If you’re active in the outdoors, you’ll feel right at home at Beaver Sports. My favorite store and what an awesome deal!